EA has announced that it plans to take the fighting genre by storm. They have confirmed that EA Sports MMA (Mixed Martial Arts) is in development for all major platforms. No release date or other info was given at the conference. 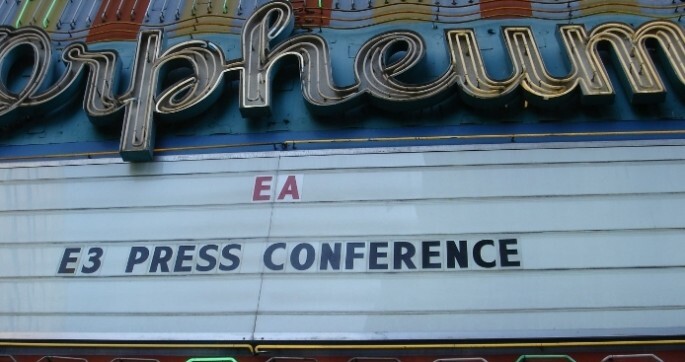 Continue following our live-blogging of the E3 conference.